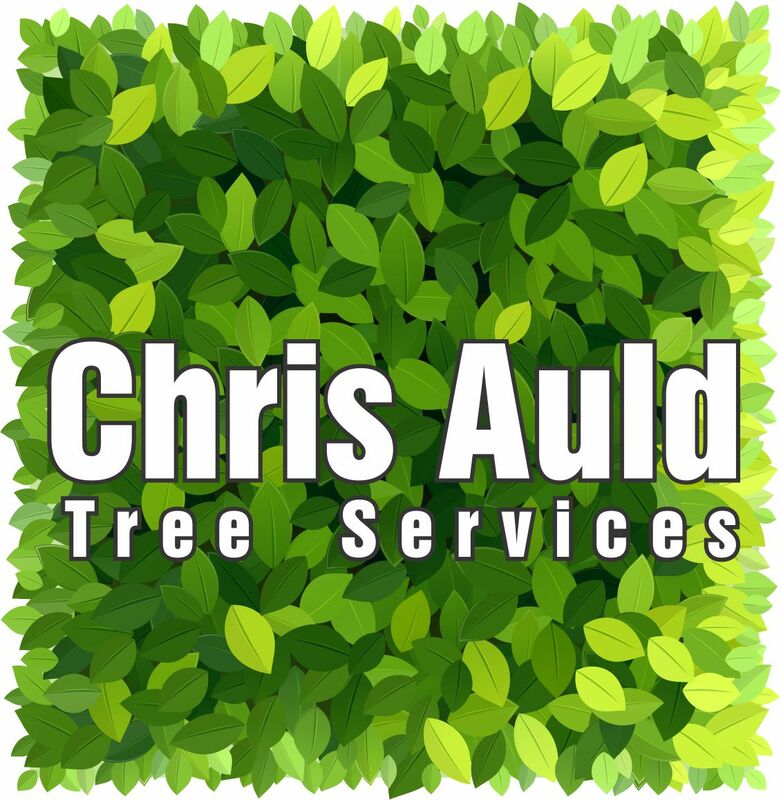 Chris Auld Tree Services operate within a 15 mile radius of Lisburn covering all aspects of tree care, hedge trimming, garden maintenance and stump removal. We also provide tree reports to assess risks and identify hazards and possible diseases and decay fungi on the tree. All our services are fully insured to £10,000,000. Copies of our Employers Liability and Public Liability are available on request. Contact us today for tree services you can rely on.